The SVS-54 Dual Power Wide Surveillance Cameras are made by Veilux, a name known for extremely high quality products in the digital video security camera industry. These cameras are the standard box camera type, with a dual power input capability. The actual full name of the SVS-54 Dual Power Wide Surveillance Cameras is 540 TVL Dual Power Wide Dynamic Range Box Surveillance Cameras. That’s a bit of a mouthful to swallow, but the cameras are every bit of what the label describes. The SVS-54 Dual Power Wide Surveillance Cameras made by Veilux work off of 12 Volts Direct Current (VDC) or 24 Volts Alternating Current (VAC) hence the reference to “Dual Power.” This is incredibly convenient in the event that you want to purchase this camera as an “add-on” camera to an already existing system, because the majority of digital video security cameras today operate on either 12 VDC or 24 VAC. Since these cameras are dual power, they will operate equally well, no matter which of the two power systems you use. 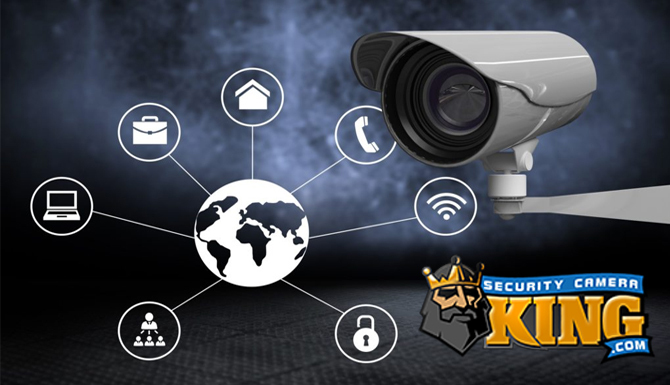 These cameras are what are known as true day/night vision cameras as compared to an infrared illuminated camera that uses infrared Light Emitting Diodes (LEDs). 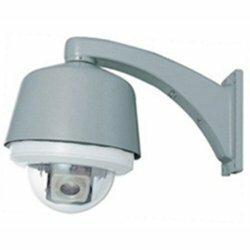 A True day/night camera such as the SVS-54 Dual Power Wide Surveillance Camera uses something called an IR Cut Filter to provide the day/night feature, instead of using illuminating infrared LEDs. Cameras using IR Cut Filters are generally more advanced than IR LED types producing a much cleaner brighter, detailed image whether it is operating in day mode or in night mode. The IR Cut Filter works by sitting in place in front of the CCD sensor during the day and blocks out stray infrared light from entering the camera. This stray infrared light often causes distortion of the image and incorrectly displayed color characteristics. In night mode, the filter is literally moved out of the way of the sensor (i.e. mechanically repositioned). This allows all light, including visible and infrared to strike the camera’s CCD sensor. Since the sensor is inherently sensitive to IR light, this allows the camera to “see” more in less light. 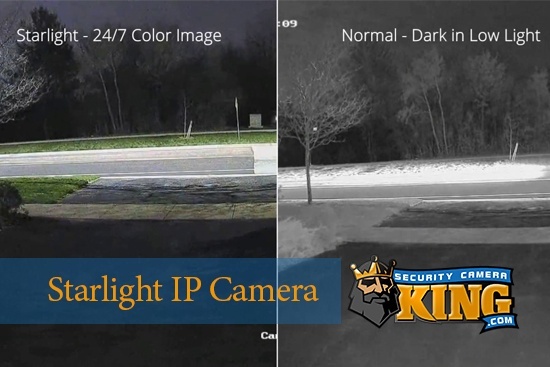 The IR cut filter and special sensor combination allow the SVS-54 Dual Power Wide Surveillance Camera to produce high quality, detailed video in bright visible light conditions all the way down to the lowest Lux (brightness) conditions. Combine this with technology that produces up to 120 dB or dynamic range and that’s why this camera earns the title “Wide Dynamic Range” or WDR. This camera also produces a high definition, highly detailed video image. In fact the video image produced by the SVS-54 Dual Power Wide Surveillance Camera is 540 horizontal television lines (TVL). This a fairly high-detailed resolution, especially for a camera that can operate without infrared illumination at incredibly lo Lux ratings. Other features of the SVS-54 Dual Power Wide Surveillance Camera include On Screen Display, Motion Detection, and back light compensation. These extra features contribute even more to the high versatility of this camera. Which leads us to the question, “Where would you use an SVS-54 Dual Power Wide Surveillance Camera?” The answer is just about anywhere. Although this camera is an indoor camera, it can easily be placed in an outdoor rated enclosure and used outdoors as well. The Wide Dynamic Range and extreme low light sensitivity makes this camera an excellent choice for used indoors or outdoors. Mentioned earlier, the dual power function is another benefit that adds to its versatility. 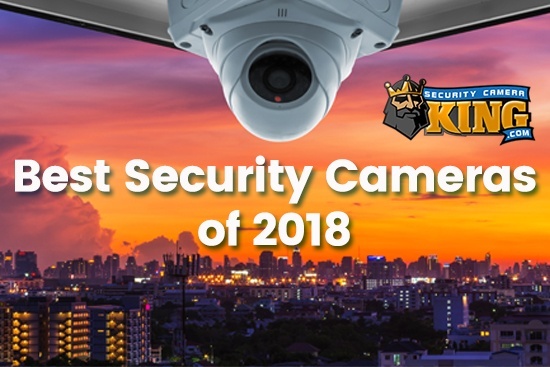 Besides the fact that there are no worries about needing to convert this camera’s power supply to meet DC or AC, the fact that it can operate on AC makes it an excellent choice for special long-range applications. Direct Current has a tendency to weaken, or experience voltage drops, the longer the distance it is sent, primarily due to inherent resistance of the wire that carries the current. (Unfortunately, this cannot be avoided). However, AC has the opposing characteristic of being able to be shipped long distances without tremendous power loss. Therefore, this camera is excellent for applications where the camera power supply must be run a long distance (several hundred feet for example). At the time of this writing, Veilux is temporarily out of stock of the SVS-54 Dual Power Wide Surveillance Camera so it is on SCK’s discontinued list. For a similar camera but with a high resolution, check out SCKs Product# SVS-60CDNRD.